Sales, Account Management, Inside Sales, Senior leadership. 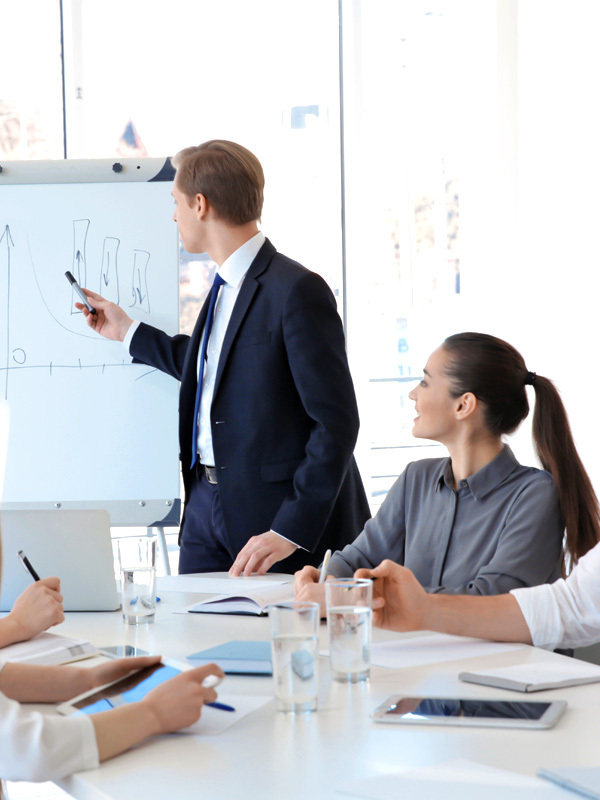 Looking for strengthen your sales team? Write us Today!  SalesEdge equips sales professionals all over the world to “sell on value”, using time-tested methodologies. 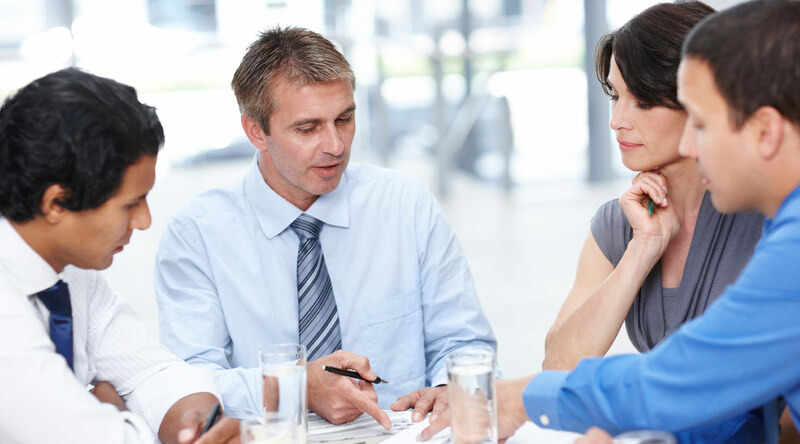 We create a customized sales strategy in which every member of your team is equipped to exceed sales goals and adapt to an ever-changing sales environment. © 2018 SalesEdge. All Rights Reserved.